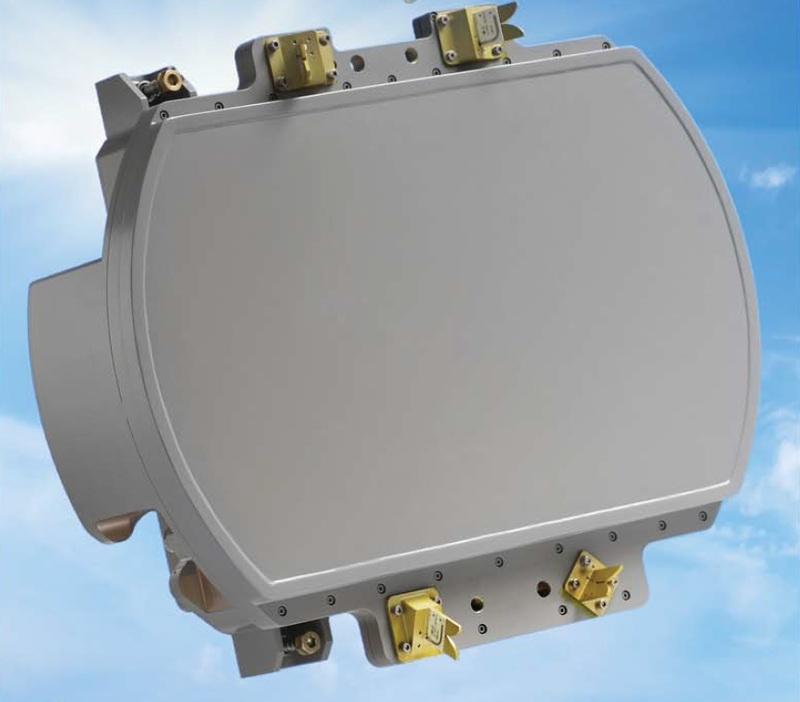 The Elta ELM-2052 is an operating in X-Band airborne fire control radar designed for air-to-air superiority and advanced strike missions. 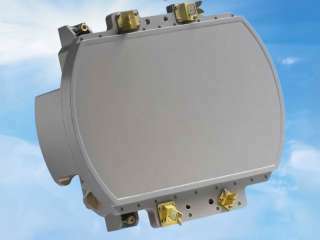 The radar is based on fully solid-state active phased array technology. The ELM-2052 is an upgraded version of the ELM-2032. Its antenna can be fitted with either 300, or 500, or 1500 active Gallium- Arsenide TR-Modules. The ELM-2052 is suitable for a number of aircrafts, e.g. in McDonnell Douglas F-15I and Kfir C10 used in Israeli Airforce, Russian MiG-29, French Mirage 2000, Indian Jaguar DARIN III, and LCA Tejas. Its weighs about 130 … 180 kg and consumes 4 … 10 kVA, depending on the design configuration. It can detect targets at very long range while tracking up to 64 targets, and, simultaneously engaging several targets with missiles.